The LEVEL is BACK... and it is going to sell out. 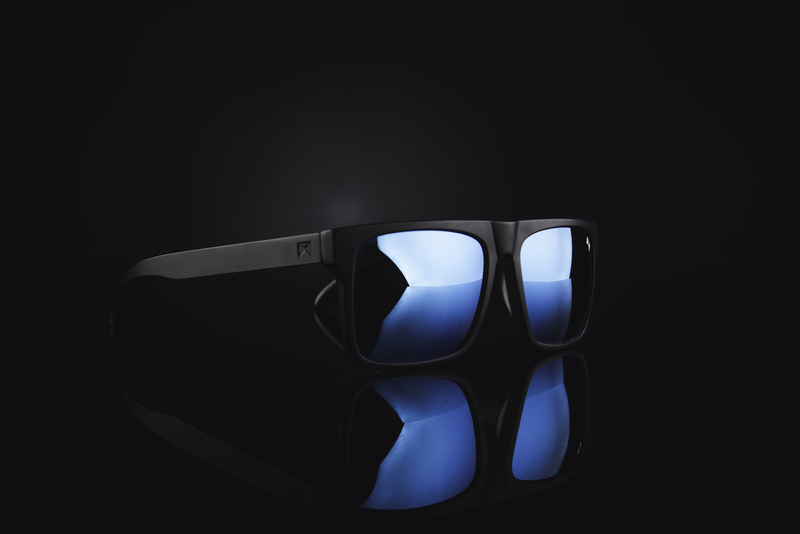 The LEVEL is back in stock for a limited time only! This will be your last chance to grab pair of our best selling frames before they are all gone and the holidays are over. We are NOT kidding... there are less than 20 in stock. Happy hunting! Head on over to the site and grab a pair before they are gone. 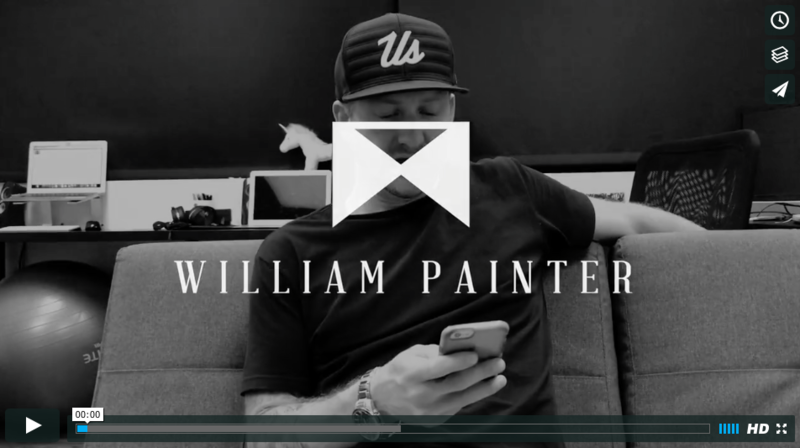 William Painter x Compliance Edge Giveaway! Win yourself some amazingness! We got together with our dear friends over at Compliance Edge Knives to do a BIG giveaway worth a retail value of $500! 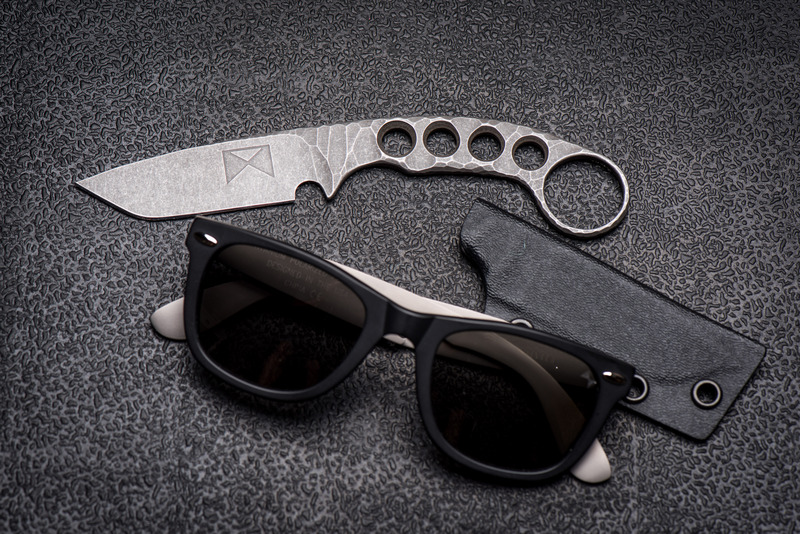 You have a chance to win a 1 of 1 Compliance Edge custom KLAWW knife and a pair of limited edition William Painter Hook frames. Enter by clicking the photo or this word right here. Good luck friends! The Freeze Is Strong With This One! This is what happens when you get too close to Hoth. 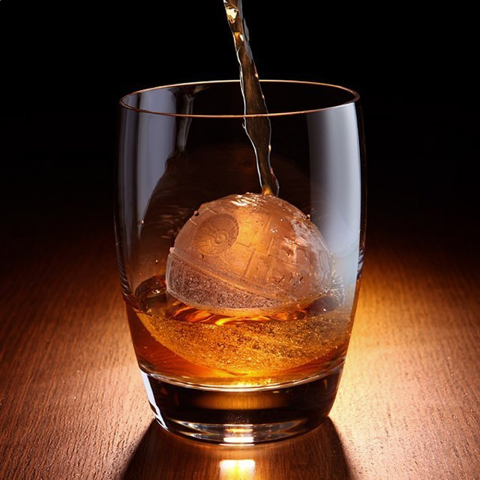 In addition to its Starwars Badassery, the big round ice cube works better than a bunch of regular ice cubes that waters down my whiskey. It doesn't melt nearly as fast because of the more spread out surface area of the ice because... just trust me on this. There's probably an equation that proves I'm right. 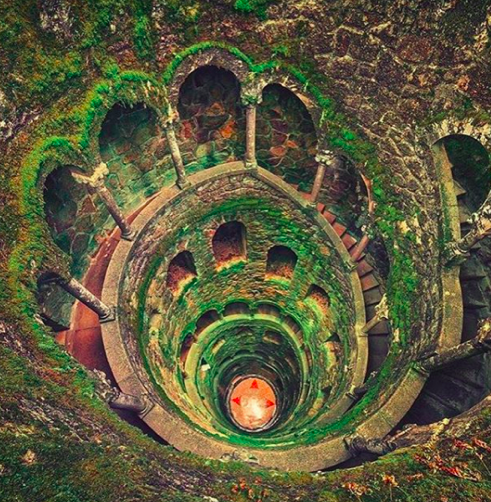 Math is awesome. I am going to start reading some of your amazing Amazon reviews... so get ready for that! I used horrible accents to protect the innocent. Please don’t be offended… Please. Our favorite place of the week!